Enanitos Verdes and Hombre G come to The Joint with their Huevos Revueltos tour. Enanitos is originally from Argentina and is legendary pop-rock group with a great history of musical awards. 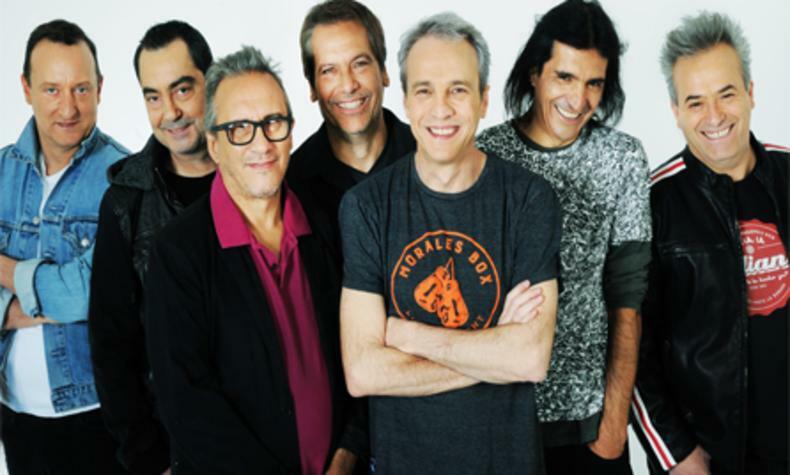 Hombres G is a Spanish formed in 1983 and one of the most prominent groups in the 80's and 90's. They sold millions of records and have performed for thousands of fans at their concerts.